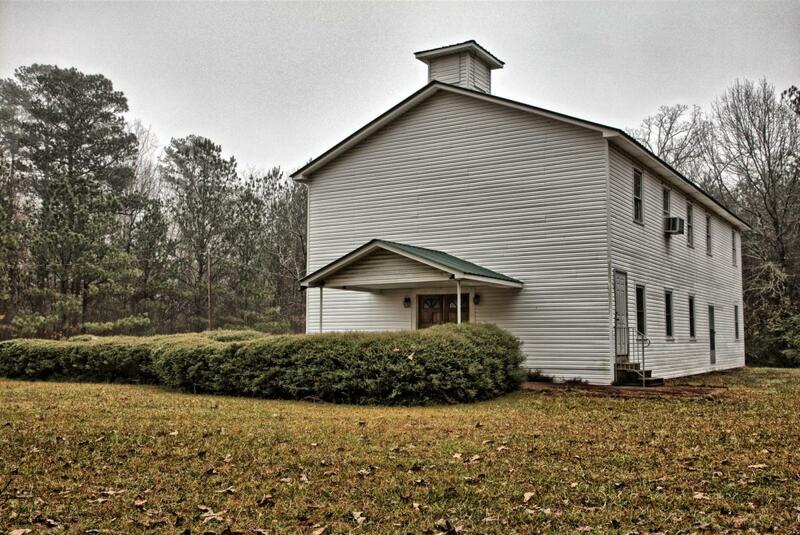 On August 3, 1895, a community of ministers and deacons established a Baptist Church in Round Mountain. 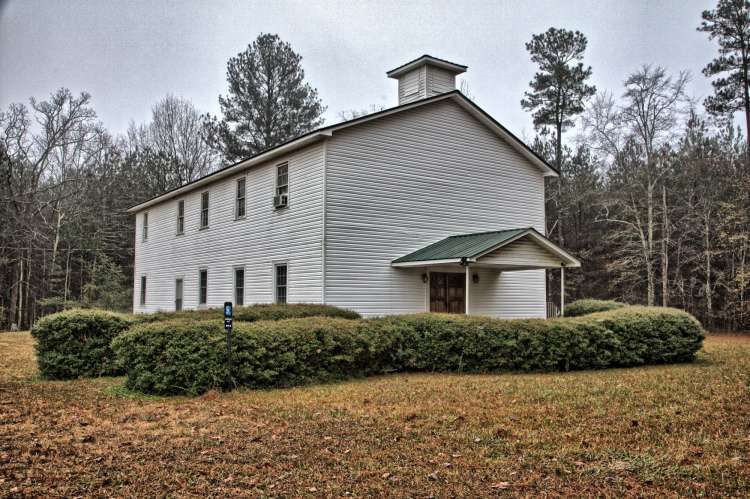 After petitions for money circulated, enough money was raised to build the church. The Lord’s Supper was observed for the first time in May of 1896. Outside vista only.